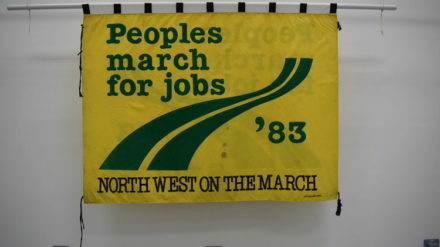 People’s History Museum in Manchester will open 2019 with a new exhibition of historic and contemporary banners that reflect themes of protest. 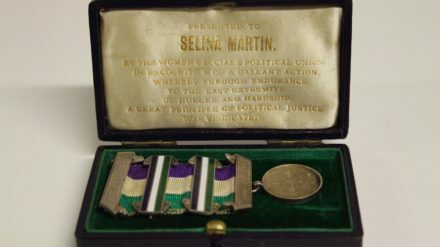 A new exhibit at the People’s History Museum in Manchester offers a stark reminder of what women went through to secure the vote. 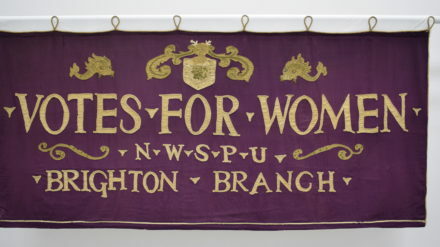 Historic banners telling the story of how people have fought for representation will be going on display this month at the People’s History Museum, as it marks the centenary of the Representation of the People Act (February 6, 1918) when all men, and some women, obtained the right to vote. 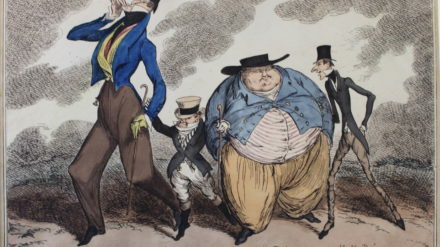 Savage Ink looks at the development of the cartoon as an important form of visual protest and its often cruel and controversial imagery. 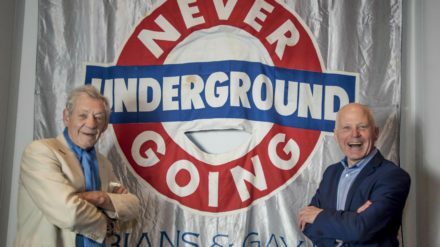 Northern Soul‘s Head Photographer, Chris Payne, was one of two photographers at the opening of Never Going Underground. 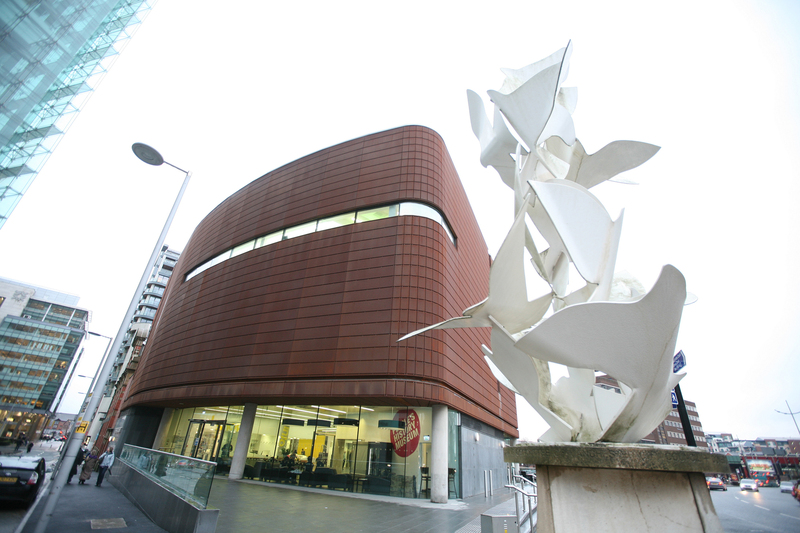 He captured images of Sir Ian McKellen as he launched the exhibition at the People’s History Museum in Manchester. 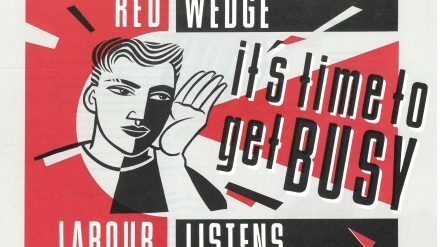 Rock Against Racism, 2 Tone and Red Wedge: days like these? Damon Fairclough August 31, 2016 Comments Off on Rock Against Racism, 2 Tone and Red Wedge: days like these? 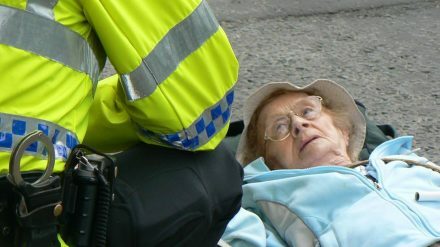 In 1986, my favourite band was called Easterhouse. ‘O Vanity of Age’ – the first line under the first plate of A Rake’s Progress, Hogarth’s genre-defining etchings – kicks off Show Me the Money. 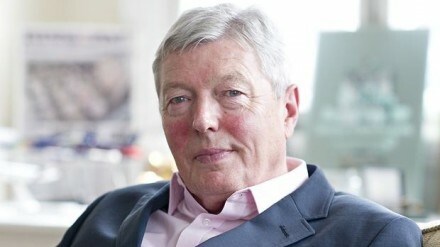 Alan Johnson is not your run-of-the-mill politician.